Children’s intelligence mind-sets (i.e., their beliefs about whether intelligence is fixed or malleable) robustly influence their motivation and learning. 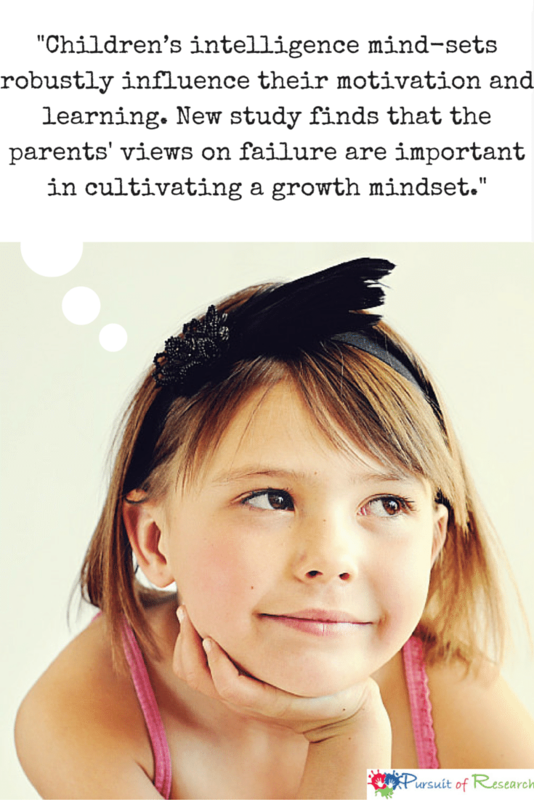 New study finds that the parents’ views on failure (and not intelligence) are important in cultivating a growth mindset. 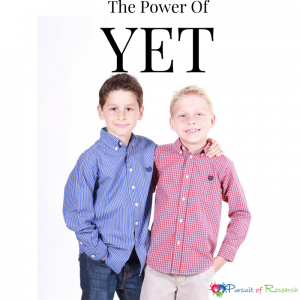 While a growth mindset is important for all children, it’s especially key for our children with special needs. As parents we can’t guarantee how a teacher or therapist views our child, what is most important according to this study is our beliefs as parents whether failure is a good or a bad thing. As parents we are the ones that guide how our children think about their own intelligence, according to new research from Psychological Science, a journal of the Association for Psychological Science. The research indicates that it’s our responses as parents to failure, and not our beliefs about intelligence, that are ultimately absorbed by our kids. Despite considerable research on mindsets, scientists have found little evidence to suggest that intelligence mindsets are handed down to children from their parents and teachers. Haimovitz and psychology researcher Carol Dweck, a pioneer in mindset research, hypothesized that parents’ intelligence mindsets might not transfer to their kids because they aren’t readily observable. What kids might see and be sensitive to, the researchers speculated, is their how parents feel about failure. Haimovitz and Dweck surmised that parents convey their views about whether failure is positive or negative through their responses to their children’s setbacks. For example, parents who typically show anxiety and concern when their kids come home with a poor quiz grade may convey the belief that intelligence is mostly fixed. Parents who focus instead on learning from the poor grade signal to their kids that intelligence can be built through learning and improvement. “I heard about a high school in Chicago where students had to pass a certain number of courses to graduate, and if they didn’t pass a course, they got the grade “Not Yet.” And I thought that was fantastic,because if you get a failing grade, you think, I’m nothing, I’m nowhere. But if you get the grade “Not Yet”you understand that you’re on a learning curve. It gives you a path into the future. In one study, the researchers asked 73 parent-child pairs to answer a series of questions designed to tap into their individual mindsets. The parents rated their agreement with six statements related to failure (e.g., “Experiencing failure facilitates learning and growth”) and four statements related to intelligence (e.g., “You can learn new things but you can’t really change how intelligent you are”). The children, all 4th- and 5th-grade students, responded to similar statements about intelligence. As expected, there was no association between parents’ beliefs about intelligence and their children’s beliefs about intelligence. However, parents’ attitudes toward failure were linked with how their kids thought about intelligence. Parents who tended to view failure as a negative, harmful event had children who were more likely to believe that intelligence is fixed. And the more negative parents’ attitudes were, the more likely their children were to see them as being concerned with performance as opposed to learning. And the researchers found that parents’ beliefs about failure seemed to translate into their reactions to failure. Results from two online studies with a total of almost 300 participants showed that parents who adopted a more negative stance toward failure were more likely to react to their child’s hypothetical failing grade with concerns about their child’s lack of ability. At the same time, these parents were less likely to show support for the child’s learning and improvement. Their reactions to the failing grade were not linked, however, with their beliefs about intelligence. Most importantly, additional data indicated that children were very much attuned to their parents’ feelings about failure. 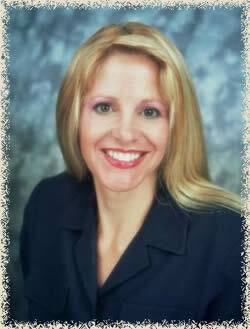 “It is important for parents, educators, and coaches to know that the growth mindset that sits in their heads may not get through to children unless they use learning-focused practices, like discussing what their children could learn from a failure and how they might improve in the future,” says Haimovitz.